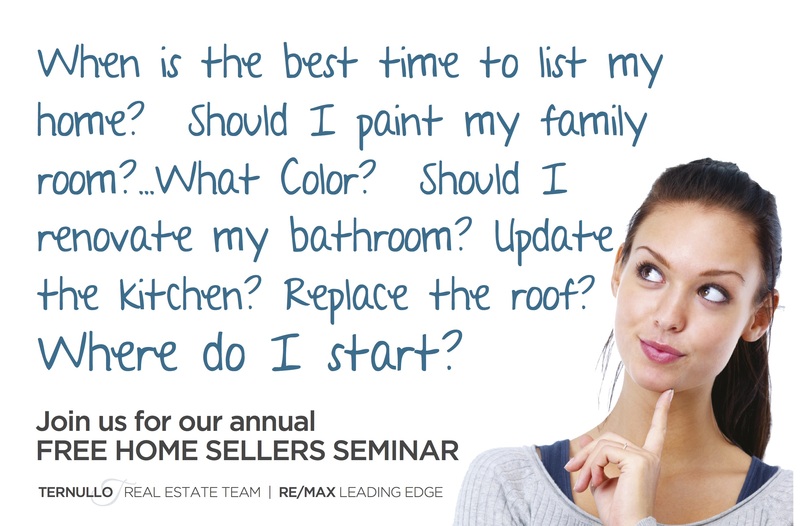 Whether you are thinking about selling your home this spring or possibly in the next few years, join us for a home selling seminar and learn from a team of professionals what today’s buyers expect and how to demand top dollar for your home. Today’s buyers are picky, and what increases the value of homes often is counterintuitive. Like everything else, success is in preparation. Even if you’re not selling anytime soon, it’s never too early to learn which improvements will actually increase the value of your largest investment, your home.